As we continue to make our way through March, we celebrate Medical Billers as National Medical Biller’s day approaches on Thursday March 31st. Today we’re sharing Five Facts about Medical Billing and Coding with all of you from our team here at Training Direct! Fact #1: Medical Billing and Medical Coding – Not the same thing! The terms Medical Billing and Coding are often used together and while someone can work as both a Biller and a Coder, it’s important to note that Billing and Coding are NOT the same thing! Medical Billing is a process where claims are submitted to insurance companies (and followed up on, as necessary) to receive payment for services provided by a doctor or another healthcare provider. Medical Coding is a process where codes are assigned to the descriptions of a patient’s condition as well as the healthcare services provided to the patient to treat and/or care for that condition. As we mentioned previously, someone can work as both a biller and coder, but it’s also not uncommon for these roles to be separated and healthcare facilities to have dedicated billers and coders. For example, in hospitals, it is a common practice to have the billing and coding functions handled by designated billers and designated coders, but in a doctor’s office (for example), the same person may be both the biller and the coder (and perhaps wear other hats around the office as well!). Medical Billers and Coders are not just “paper pushers” or clerks that work in an administrative setting within a healthcare facility. They fulfill many more duties and should possess traits such as being a good problem solver. This is because they are often needed to act autonomously and work with patients, healthcare providers, and insurance companies (sometimes all of these parties simultaneously) to quickly address issues with bills that need to be paid. In case you missed it, we recently released a blog on 7 Qualities of a Medical Biller that talks about this and more. Check it out! The Medical Coding System is HUGE! There are THOUSANDS of codes that Billers and Coders may use to process patients’ medical claims. Medical codes exist for diseases, illnesses, signs and symptoms, abnormal findings, complaints, social circumstances, and various external causes of disease or injury out there today. In fact, there are so many codes in existence, it would be very difficult for any medical biller or coder to memorize all of them. Last October, ICD-10, an International Coding System used by Billers and Coders, replaced ICD-9 to aid in this tracking. 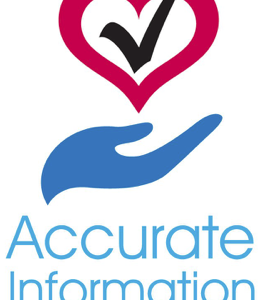 Did you know that Medical Billing is not a one size fits all process? In fact, there are two types of Medical Billing – Professional Billing and Institutional Billing. We broke down the differences between the two in a recent blog post – check it out here! 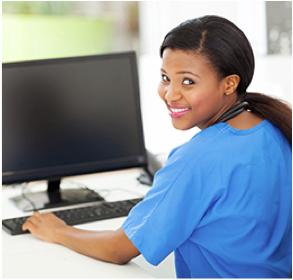 A career in Medical Billing and Coding can be both rewarding and challenging. Billers and Coders are needed to work in a variety of healthcare settings. They not only work in doctors’ offices, but they can also be found working in hospitals, nursing care facilities, and other healthcare facilities. Training Direct’s Medical Billing and Coding Specialist program is geared towards preparing students to develop the skills and knowledge necessary to obtain an entry-level position as a Medical Billing and Coding professional working in a healthcare facility. The Medical Billing and Coding Specialist training program will provide students with the opportunity to obtain basic knowledge and practical experience in terminology, procedures and techniques commonly encountered in a medical workplace by those working in Medical Billing and Coding. 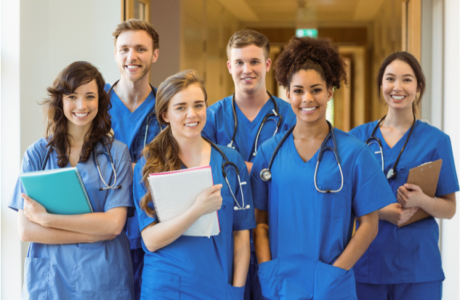 The Medical Billing and Coding Specialist program at Training Direct is also designed to help prepare students to challenge a National Certification Examination. Additional fees may apply for those who wish to go on to challenge National Certification Examinations. Training Direct’s Medical Billing and Coding Specialist program is currently offered at the Bridgeport, CT school and the Danbury, CT school. Day, evening, and weekend classes are available, but schedule availability will vary by location.